Learning is a process which remains forever in man’s life and we learn a lot of stuff that we cant even count. Every turn of life takes a lesson that approaches to teach us and we should obtain the knowledge because nothing went to be waste in a life. A book as we know is a platform of a specific subject that teaches us the right direction to fetch the desired knowledge. There are various types of professions out there and thousands of books are available to make us able to get command on a related subject. Where the book is the most respectable stuff in this world, so it should be manifest and covered accurately in front of the people. 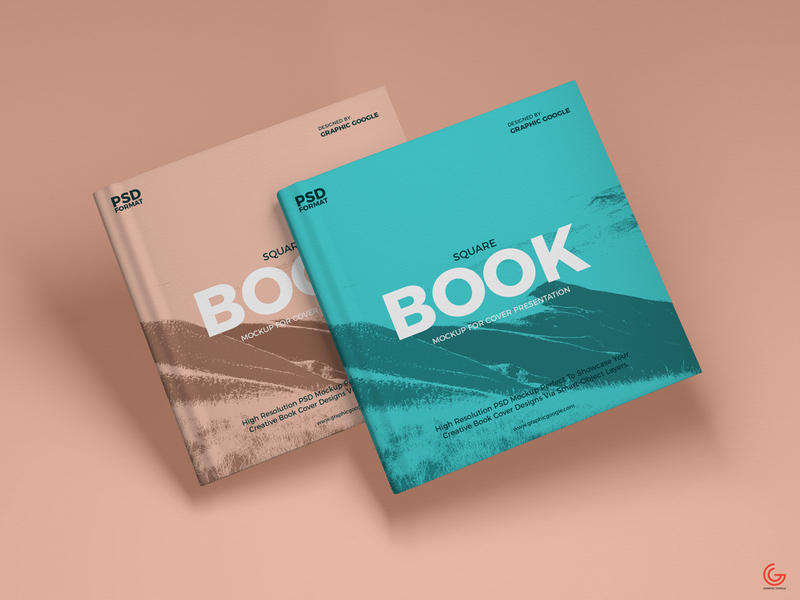 Today, the publicity has much demand that the material and it would be perfect if we apply wonderful graphics for books for the stunning publication. The book is a teacher of everyone and we all are nothing without this stuff. 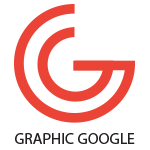 Graphics, as we know, is a junction of millions of graphical attributes which deals in every category and provides awesomeness to every sort of demand. As we discussed books above which is the most important artifact in this world, this stuff also requires graphics to make its role more attractive and covered better than before. 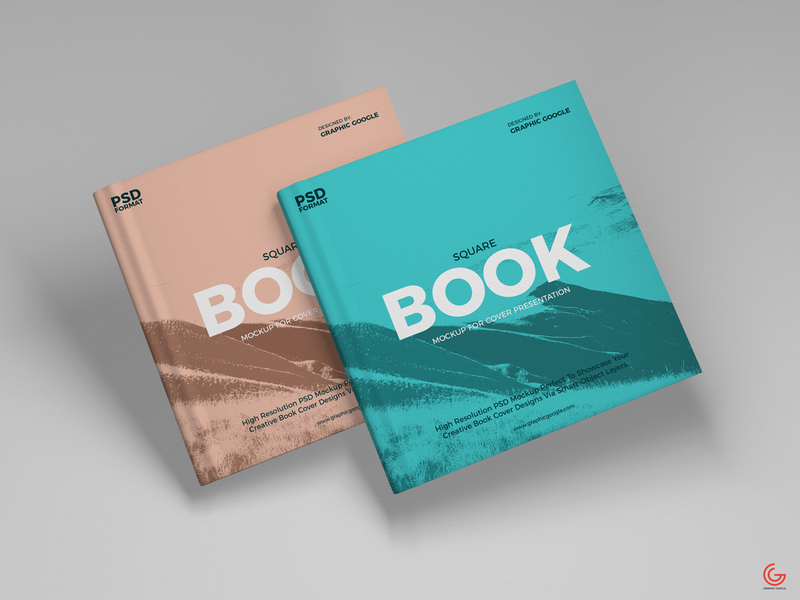 Now we are providing you a most demanded and handsome graphical stuff that is Free Brand Book Mockup For Cover Presentation which has an ideal concept with the combination of beautiful colors. This mockup is a bunch of professional thoughts that always present you the latest crafts beyond your demands and will always be the best for you. This freebie of Book Cover Mockup contains a smart layer which can make every amendment easy for you without struggling hard to get your concerns. So, stay in touch with us and keep utilizing our resources for more stunning updates.